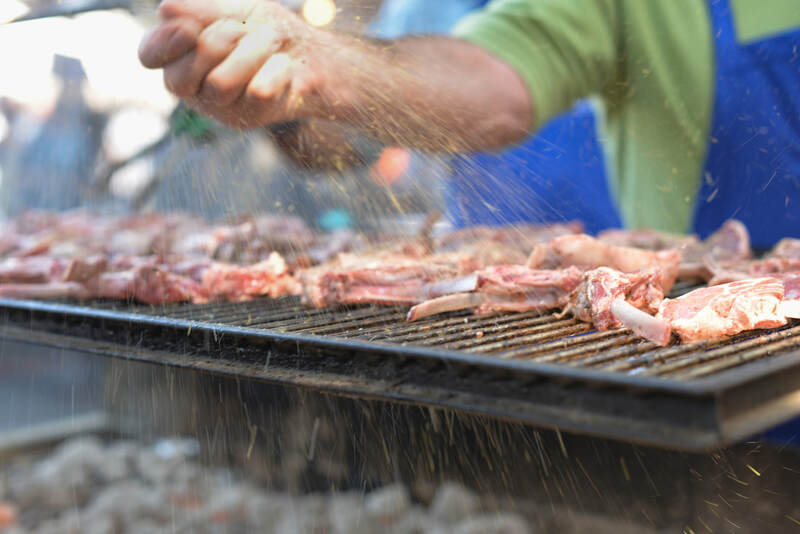 Join us and celebrate all things Greek over the Labor Day Weekend. 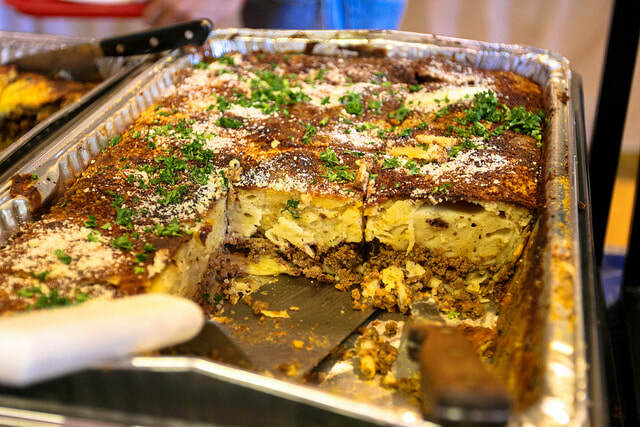 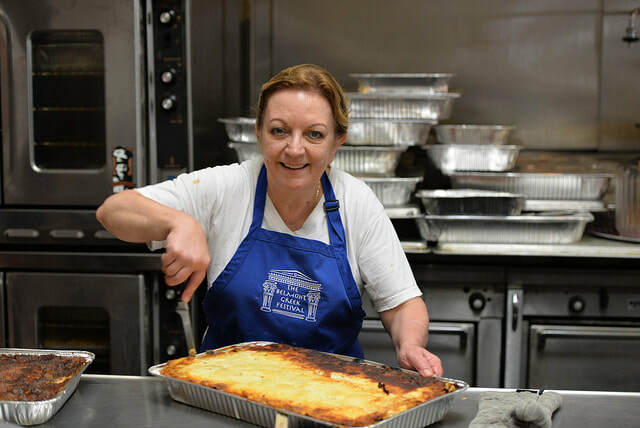 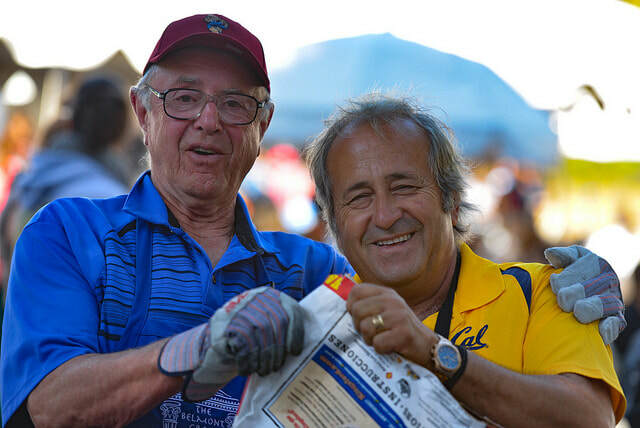 In its 48th year, the Belmont Greek Festival is a Bay Area tradition and an occasion where you can enjoy delicious food, entertainment, live dance and browse many vendor stalls. Download the festival map. 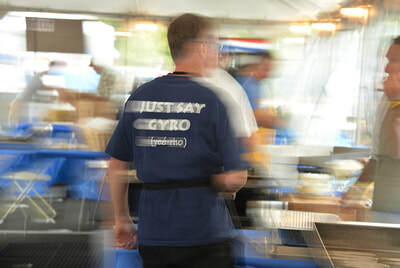 In keeping with current trends, Belmont Greek Festival is now cashless and is only accepting credit and debit cards. Cash can be exchanged for a cash card at the festival. 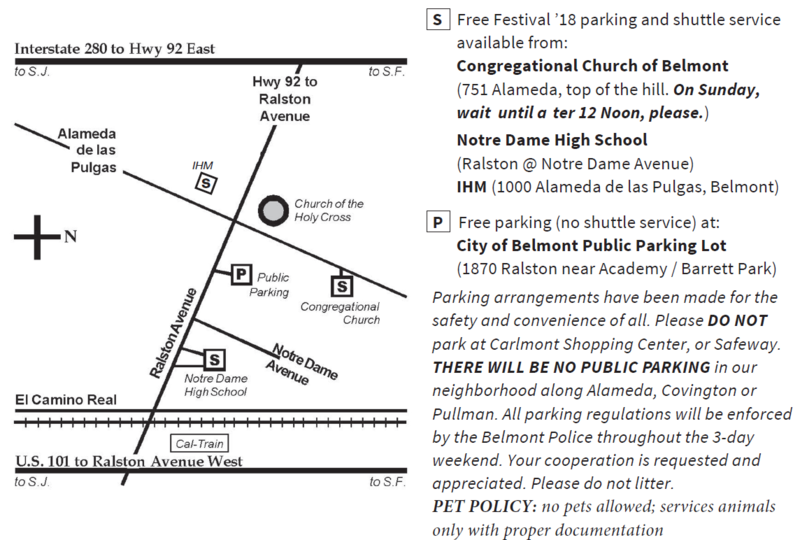 Please view this guide for parking information.